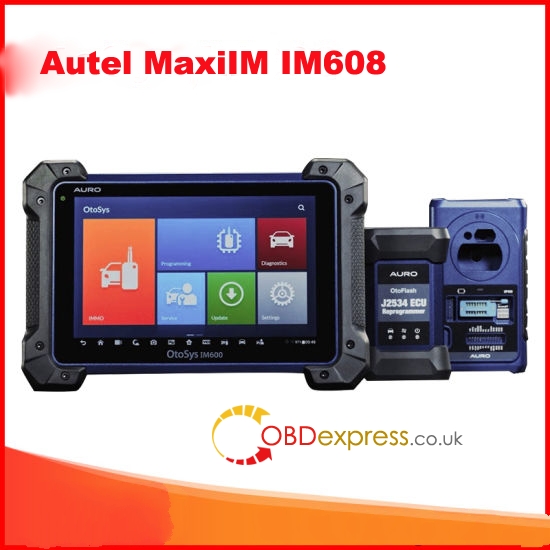 This is a manual for vehicle OBDII diagnostics, from DTC interpretation to obdii scan tool selection and diagnosis operation. 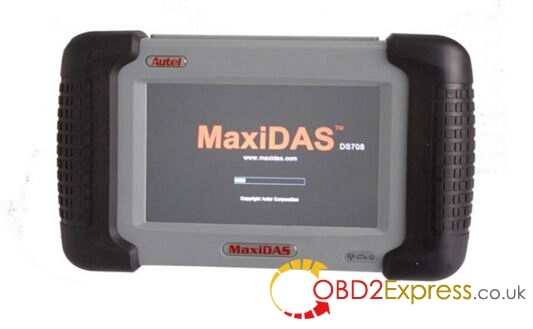 What is OBDII diagnostic trouble codes? A diagnostic trouble code (DTC) is an alphanumeric value that corresponds to a particular type of fault. The list was originally created by the Society of Automotive Engineers (SAE) for use by all vehicle manufacturers who have to comply with OBD II emissions regulations in the U.S, also adopted by European and Asian auto makers. What are the basic categories of trouble codes? Generic or Global codes, which have a “0” as their second digit to indicate they are common to all makes and models of vehicles. 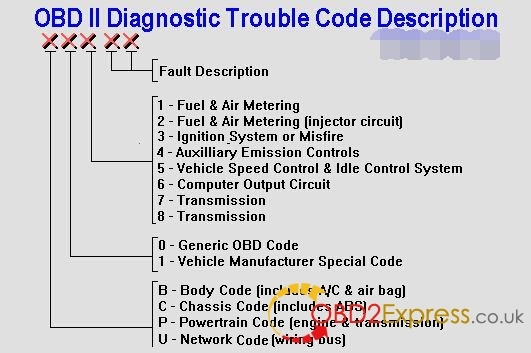 These are the codes that are required for basic emissions fault diagnosis. Enhanced or Manufacturer Specific codes, which have a “1” as their second digit to indicate they are unique to a particular vehicle make or model. These special codes were deemed necessary by the vehicle manufacturers so they could provide additional diagnostic information beyond the basic list of generic OBD II codes for all kinds of faults, not just emissions-related faults. How to know your car has trouble codes? If your “Check Engine Light” is on, it means your vehicle has one or more OBD II Trouble Codes. The light does NOT tell you anything about the problem that triggered the code, whether or not the code is serious or minor, what you should do next, or what might happen if you choose to ignore the light (which many people do!). Also, light is NOT a general purpose warning light. Serious problems such as engine overheating or loss of oil pressure will generally NOT turn on the Check Engine Light, but they should turn on other warning lights. 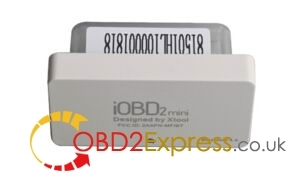 How to read OBDII trouble codes? The only way to know why your Check Engine Light is on is to plug a scan tool into your vehicle’s OBD II diagnostic connector. The scan tool will then display the trouble code or codes that have been set. Most scan tools will display the trouble code and a one line description or definition of the code. Some basic code readers may only give you the number but no definition. NOTE: You cannot diagnose a Check Engine Light without a scan tool! ((although you can access trouble codes on some vehicles via the Driver Information Display if you know the procedure for doing so). If you don’t have a scan tool, ,many auto parts stores and even some repair shop will do a FREE plug in diagnosis to read out the codes. Most repair shops and dealerships, however, usually charge a flat diagnostic fee of $10 to $100 or more to perform a scan tool diagnostic check to read out trouble codes. 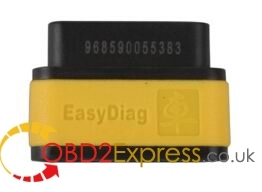 How to choose a proper OBDII code reader? This is the best choice for the DIY repairman. Buy the software for the specific car. 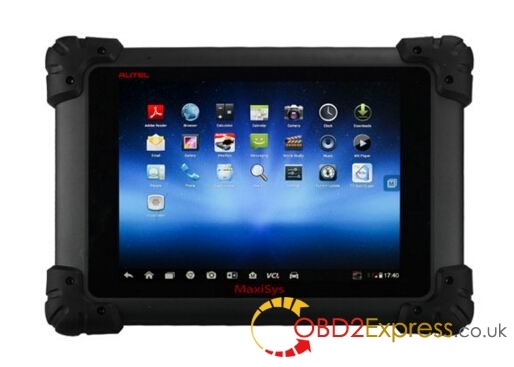 It’s a good time to get AUTEL DS708 scanner for it has stopped production and the vendor has BIG SALES on it. 25 languages: including English, Italian, Japanese, German, Russian, French, Spanish, Portuguese, Polish,Turkish, Dutch, Hungarian, Korean, Czech, Arabic, Indonesian, Persian, Thai, Vietnamese, Finnish, Swedish, Romanian, Bosnian, Chinese (Simplified), English, Chinese (Traditional), etc. Write down the code number(s). DO NOT erase the codes until you have written this information down because you will need it later to diagnose the problem. What does the obdii fault codes mean? How to clear fault codes? 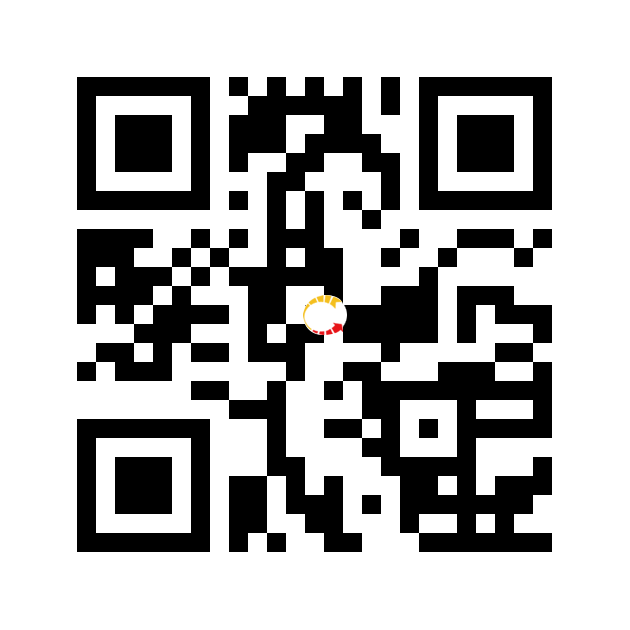 The best (safest) way to erase trouble codes is to use a scan tool (best form professional seller like http://www.obdexpress.co.uk/ ). The tool communicates with the vehicle computer and tells it to erase the codes. It does not alter any other learned settings that should be retained for normal vehicle operation. The worst way to clear codes is to disconnect the battery. In most older vehicles (those made before 1996), disconnecting the battery even for a few seconds, or removing the power fuse for the engine computer (PCM) will erase the codes, along with all of the other learned settings the computer has stored over time. NOTE: Clearing the codes will not keep the Check Engine light off. Sooner or later, the codes will reset and the Check Engine light will be back on UNLESS the problem(s) that caused the code(s) to set in the first place has been diagnosed and repaired. Caution: Disconnecting the battery to clear codes on many 2006 and newer vehicles is NOT a good idea because it may cause the PCM to forget critical settings. This may have an adverse effect on the operation of the transmission, climate control system and other functions. This, in turn, may require special “relearn” procedures using a factory scan tool or professional grade scan tool to restore proper operation of the affected systems. 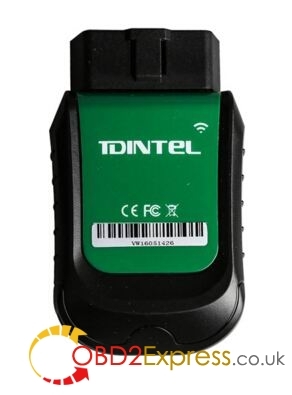 Note: Clearing codes with a scan tool, or disconnecting the battery will also reset all of the OBD system monitors back to zero, meaning your vehicle won’t be accepted for an OBD plug-in emissions inspection until all of the monitors have run and completed (system ready).